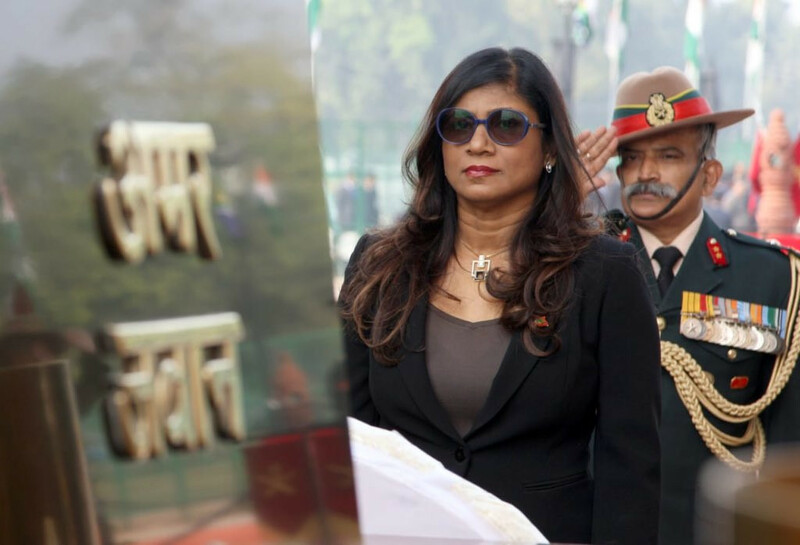 Maldives' defence minister Mariya Ahmed Didi could face the parliament over her contentious comments during a recent visit to neighbours India. The first female defence minister, Mariya told SNI that "if India wanted to, it could take over the Maldives given its armed strength," before quickly adding that India would not do that because India is there to help the Maldives. An opposition lawmaker has initiated a move to summon the multiple-time MP to parliament for questioning over her comment which had also attracted public criticism on social networking sites. Mahibadhoo MP Ahmed Thorig had argued whether the minister responsible for safeguarding the independence and sovereignty of the nation from outside of forces was fit enough for the post following her comment. The minister spoke to SNI on defense cooperation, the two Indian helicopters, a Dornier that has been gifted, radar installations and Coast Guard repair facilities in the Maldives. "The radar system is more useful for us because the Indians have technology through their satellites, they can see everything. We visited the fusion centre and we saw all the ships around. So they don’t necessarily need it. It’s us who need it," Mariya had said. "Now we’re spending so much of tax-payers’ money, but there are some people who just want to talk for the sake of saying something—saying that is sovereignty and things like this. We know very well—If the Indians really wanted to occupy Maldives—they’ve never had the intention, but if they do, you know I don’t know how we can stop it. Your Air Force, your Navy, your infantry—there’s nothing we can do."